Willis Arvin Van Haaften was born April 21, 1930, on the family farm northeast of Leighton. He was the first born son to Arie W. and Mabel (Korver) Van Haaften. He passed away at his home in Leighton on November 12, 2018. He attended Black Oak #6 for three years and finished in Pleasant Ridge grade school. On June 2, 1951, he was united in marriage to Ellen June De Cook, in her parents’ home near Leighton. To this union, three daughters were born: Jane Ann, Ina Elaine, and Karen Beth. Willis and June lived and farmed northeast of Leighton from 1953 to 1965, when they moved to June’s home farm three miles west of Leighton. October 1951, Willis was drafted into the U.S. Army to serve during the Korean conflict for two years. He was stationed in Austria. Willis was a dreamer but also accomplished these dreams. He saw the log homes in the Alps and wrote to his wife, “someday I am going to build us a log home.” This became a reality when in July 24, 1993, they moved into this log home located on a hill in Leighton, designed and built by Willis. Willis made profession of faith at Ebenezer Reformed Church. He dearly loved his Ebenezer Church and family of God. Worship was an important part of his heart and life. He served as deacon, elder, Sunday school teacher, and youth leader. He sang in the choir and was a part of the music program for 65 years. Willis also rang hand bells with the Praise Ringers for several years. 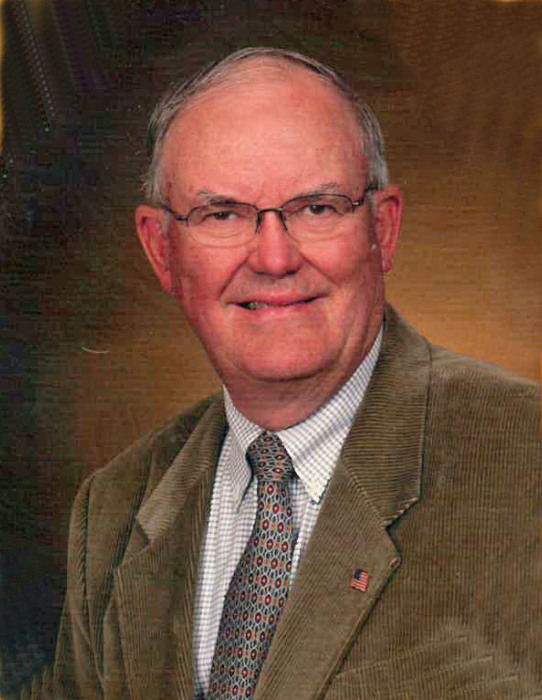 He served on the church planning and development committee for Pella Classis. He was a member of mission teams going to Texas, Mexico, Haiti, Belize, Albania and Apache, Oklahoma,. Willis taught Sunday school in Evans with the American Sunday School Union, known today as “Infaith.” He continued to support this organization by sawing out crafts for the summer camps. In 1979, Willis and June attended a Cursillo in Atlantic, Iowa. This tool touched their lives in powerful ways. He was a member of an early morning prayer group since 1979. Willis served on many of the Cursillo teams throughout the years. This also opened the door to a prison ministry to share the love of Jesus and message of salvation. Willis served with Brothers In Blue and Prison Fellowship in all of the Iowa prisons. He participated in TEC and YaTEC on weekends. He also made toys for the Toy Shop Ministry and was the first volunteer at the P.E.T. shop in Leighton. Family was very important to Willis. His family sought his counsel. He was their “Mr. Fix-it.” Great grandchildren believed if GG couldn’t fix it on her sewing machine, Great Grandpa could fix it in his shop. He made many nice gifts including clocks made from barn boards, kneeling benches, chests and Christmas decorations. He often helped his grand children at the Frisian Farms Cheese House by putting on labels. Willis and June enjoyed camping. June especially liked camping because Willis did the cooking over the campfire. Their first camping of the season was his birthday in April and their last camping time of the season was during the October full moon. They enjoyed living in their little Shadow Cruizer at Angel Tree camps and being Grandpa and Grandma to the kids. His dream was to see Lake View Camp develop because he was very supportive of this ministry. He is also survived by his siblings: Arlan and Lois Van Haaften, Ervin and Glenda Van Haaften, and Nelva and Jaren Vander Linden, his sisters-in-law Marilyn (Wilbur) Veenstra, and Nancy Van Roekel. Willis was preceded in death by his parents Arie and Mabel Van Haaften, and his parents-in-law Ernest and Bess De Cook and Fannetta Ver Ploeg De Cook, and his brother-in-law Harley Van Roekel.